Join us on December 6th at 5 pm when we will discuss the latest novel from Barbara Kingslover–Unsheltered. As always our bookclub is open and free to all who wish to attend. Mention that you will join us to receive 10% off this title. We guarantee delicious snacks and fascinating conversation. Hope you can make it! We will gather & discuss here at Dolly’s! Book club members/attendees get 10% off of our selected titles! Keep up to date! Join us on Facebook too! 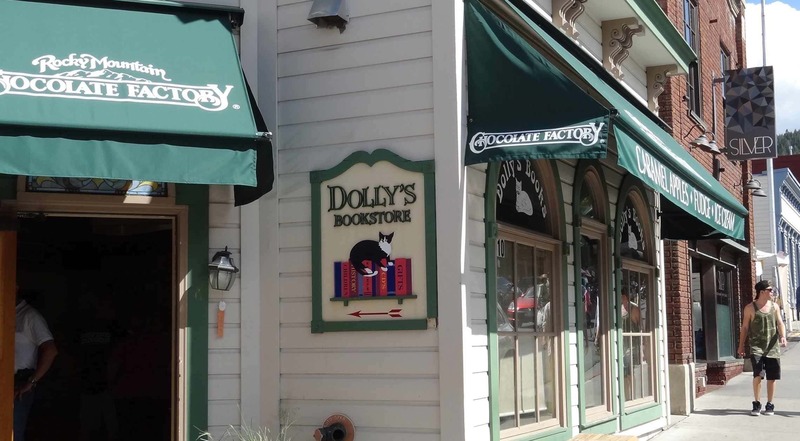 Dolly’s Bookstore has been an independent staple of the Historic Park City Main Street community — connecting customers with cats & books — since 1972.